Did your vehicle get stuck in an awkward position? Are you stuck in the mud or a ditch? Trying to force your car out may damage your car. 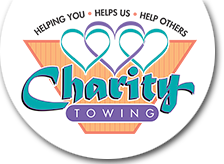 Please call us at Charity Towing and Recovery for out winching service. Our tow trucks are equipped with powerful winches. We can pull you out of almost any situation. We can pull medium to heavy-duty trucks. The winching is done carefully and slowly so your axle and other parts of your vehicle won’t be damaged. Winching can be done with you in or out of the vehicle. Many things can go wrong if untrained friends and family try to winch your vehicle to safety. 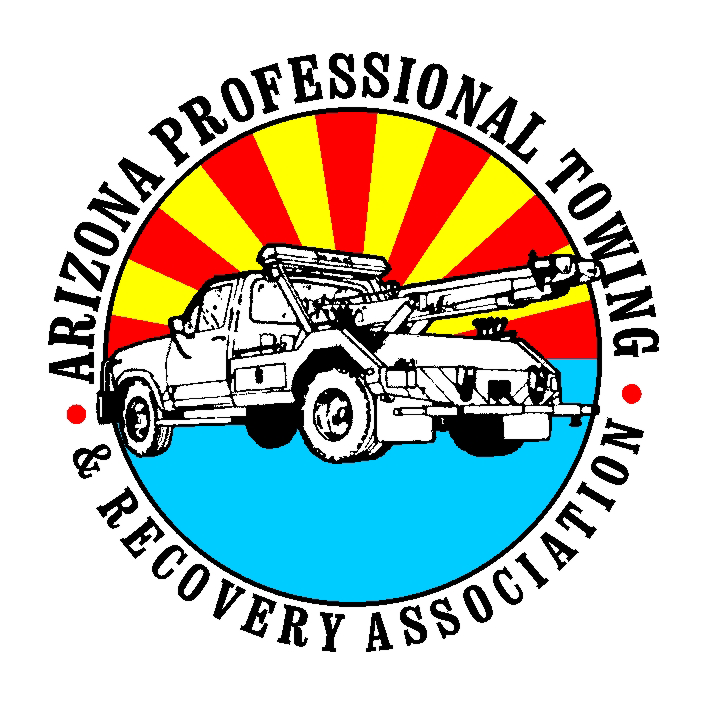 Charity Towing and Recovery practices winching safety, and follows all rules and regulations. We check our cables and make sure they aren’t cracked or kinked.